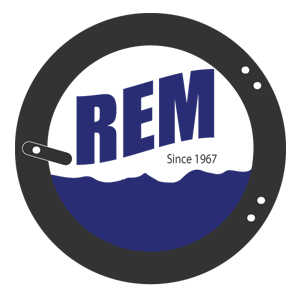 Separating – REM Company INC.
Chicago is the first U.S. company to automate the physically demanding job of pulling and shaking sheets apart by hand. Before our linen separating machines were available, operators had to bend and lift tangled linen. 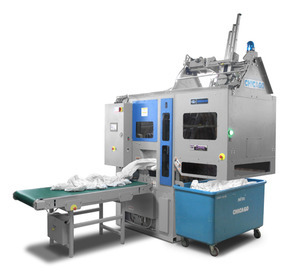 With Chicago’s linen separating equipment, laundries can eliminate FTE hours and ergonomic concerns. Pieces per operator hour are dramatically increased because sheets are presented to the feeder in a condition that is easier and faster to handle. Chicago CASCADE is now available for use with laundry carts or to receive linen automatically dropped from overhead storage. Each separating machine is designed to meet the needs of a variety of facility sizes, linen capacity, and types of linen.